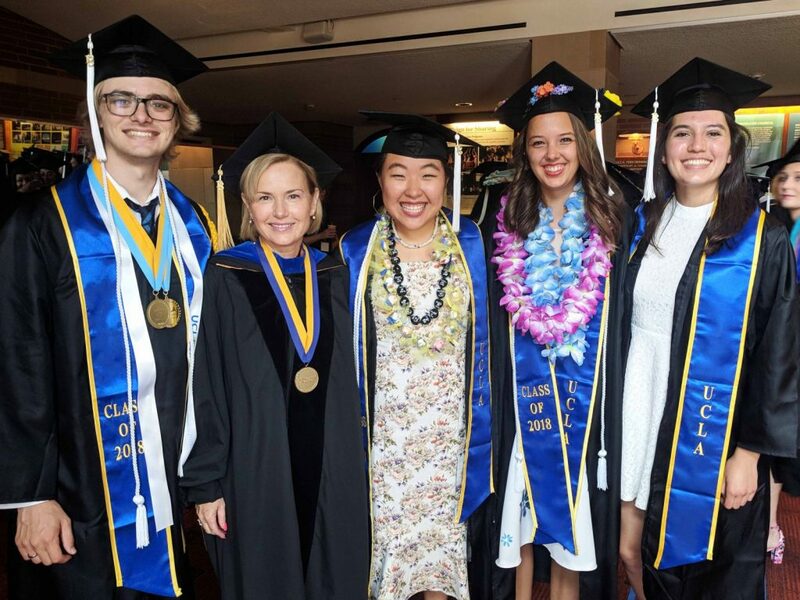 Home » News » Congratulations to the Class of 2018! 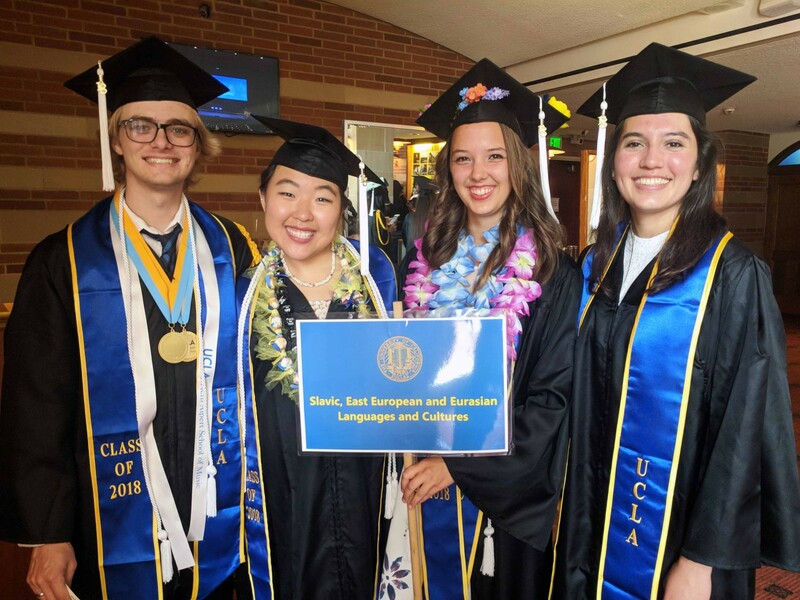 This weekend we celebrated the graduation of the UCLA Class of 2018. 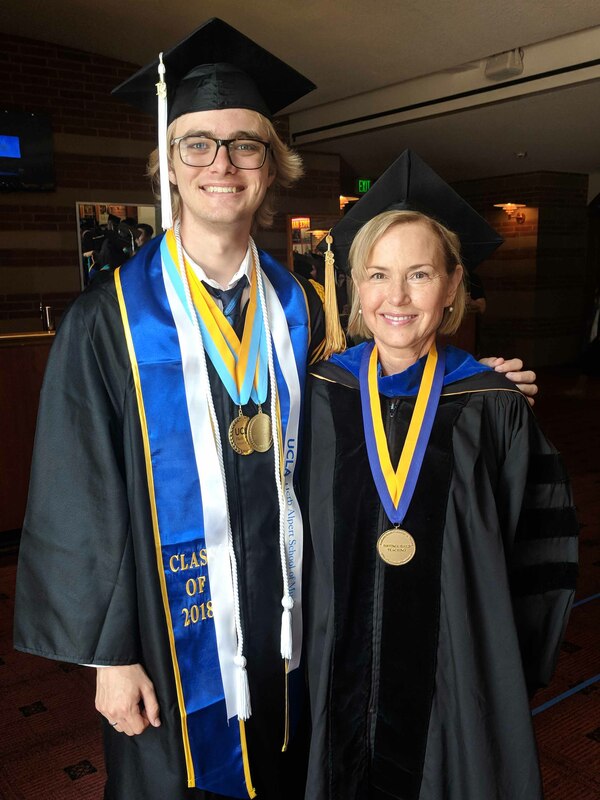 We are always proud of our students, but especially proud when they become alumni. Earning a degree is a huge accomplishment to which we applaud. CONGRATULATIONS!! !